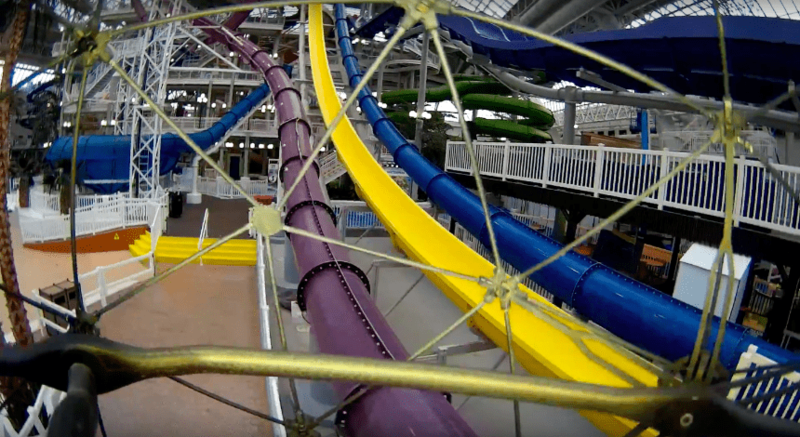 Flyability’s Elios drone was used to inspect the infrastructure at West Edmonton Mall’s World Waterpark and Mindbender roller coaster. 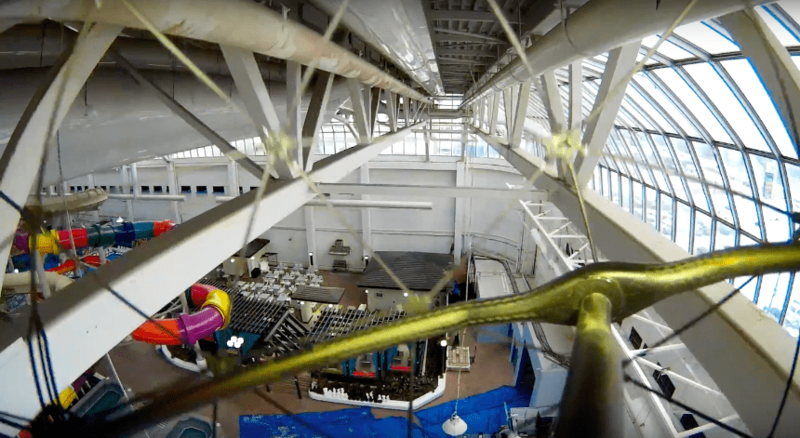 Due to the Elios’ unique ability to fly in confined spaces they were able to look much more closely at the infrastructure supporting the park’s attractions than they ever had before, cutting inspection times from 10-20 hours to just 1-2 hours, and potentially reducing the cost of inspection by more than 80%. 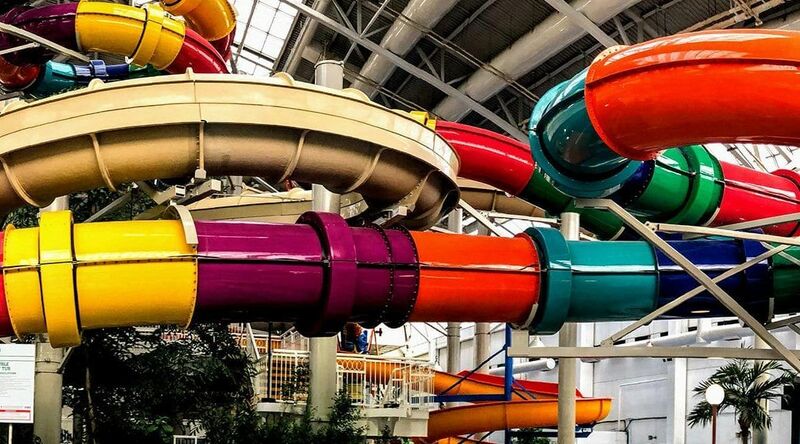 Using the Elios, a certified drone pilot conducted a visual inspection of key parts of the water rides in the World Waterpark and of the Mindbender roller coaster in Galaxyland. The team watched the live feed from the Elios so that they could identify areas of the assets being inspected where maintenance might be required.